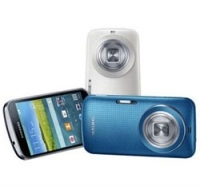 Samsung has introduced a camera with mobile phone functionality, or the mobile phone with camera funcionality. It is a model Galaxy K Zoom which allows users to easily capture images, but also all the advantages offered by the Android platform. 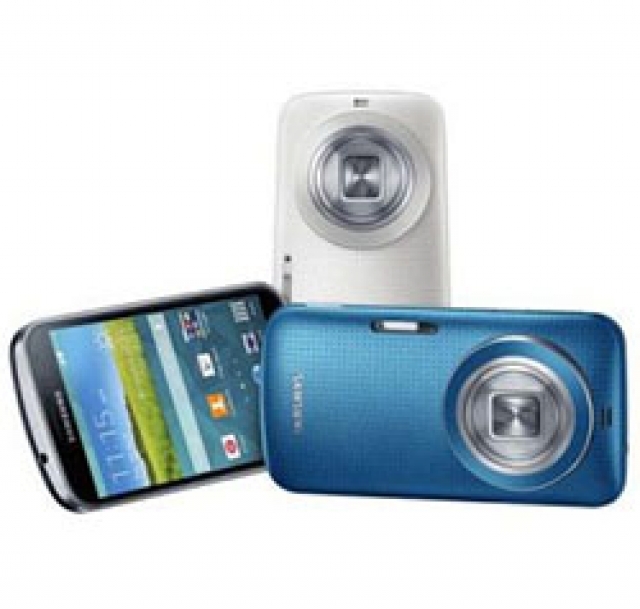 Compared to the predecessor model Galaxy S4 Zoom, the device is thinner and offers better specifications. In the first place, there is a processor Exynos 5 Hexa who has two Cortex-A15 cores and four Cortex-A7 cores. Built in 2 GB of memory, and storage capacity of 8GB flash memory is expandable with memory cards. Diagonal AMOLED screen is 4.8 inches and the resolution is 1280x720 pixels. Built in BSI CMOS sensor has a resolution of 20.7 megapixels and a 10x optical zoom. Optical stabilization system is there to minimize blur caused by movement, and a xenon flash is there for the night shooting. Looks like Samsung is preparing for the fight with Lumia 1020 as the best smartphone camera, we will see how will it stand agaisnt Lumia's 41 MP shots once it arrives in MAy. Tell us you will be getting this.